These mugs are tough enough for children, picnics and everyday use! We are happy to say we do not use any third party printers or mass manufacturers to make our mugs. 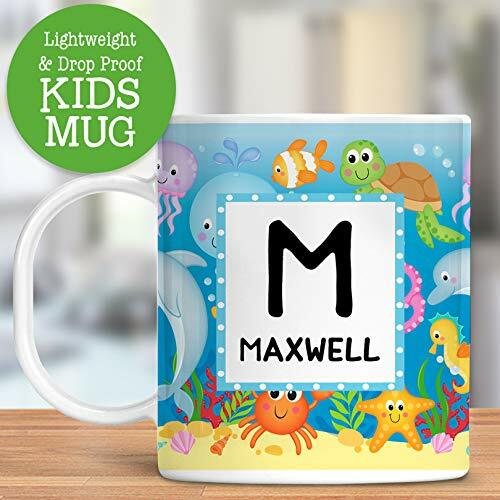 All of our mugs are designed, printed and sublimated by us in our studio, using the highest quality sublimation inks and materials. We have been in business since 2014 with thousands of satisfied customers. If you have any questions about this product by Foxy Mug, contact us by completing and submitting the form below. If you are looking for a specif part number, please include it with your message.